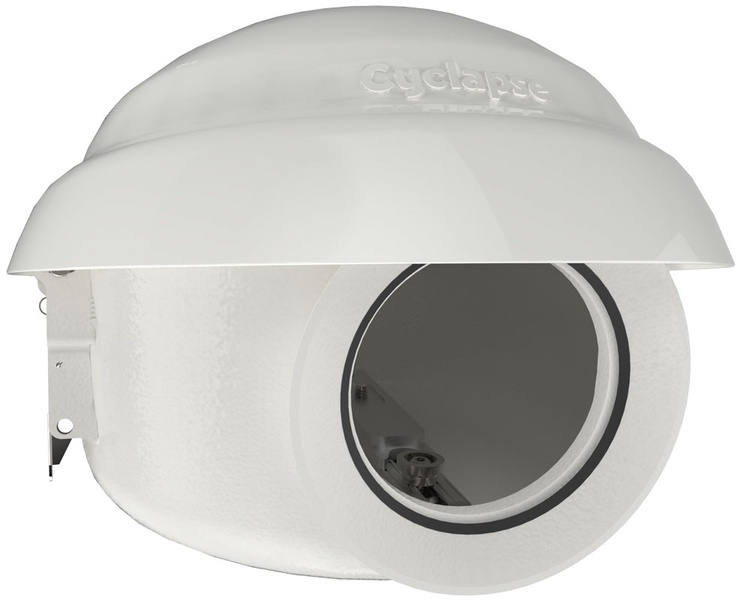 The Cyclapse is our outdoor camera housing system. For tech specs and drawing, see the Documentation section of the Cyclapse housing product page. For DigiSnap Pro configuration information, see the DigiSnap Pro section.